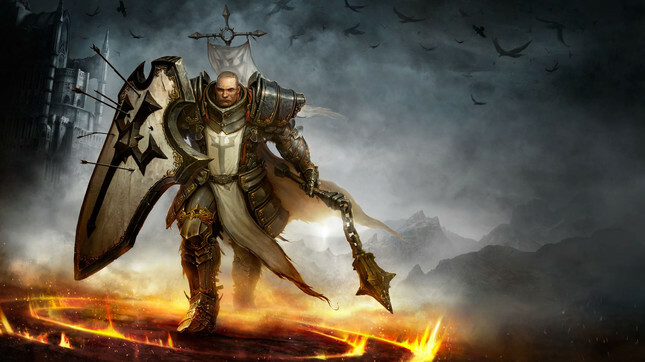 Blizzard has commenced Diablo 3's latest season in which players can earn new cosmetic items (and bragging rights) for completing the new seasonal objectives. "The Season of Grandeur" includes some fancy new rewards including "Helm and Shoulder slots of the exclusive Conqueror Set", a new series of portrait frames based on the clarion call of adventure and the Wings of Lempo which are glorious just giant butterfly wings for your character. all Seasonal players will also receive the legendary Ring of Royal Grandeur. The blog also details several quality of life changes, including changes to celebrating end-game loot in Primal Legendaries. "specially coloured beams and a unique mini-map icon" will now highlight when these drop. 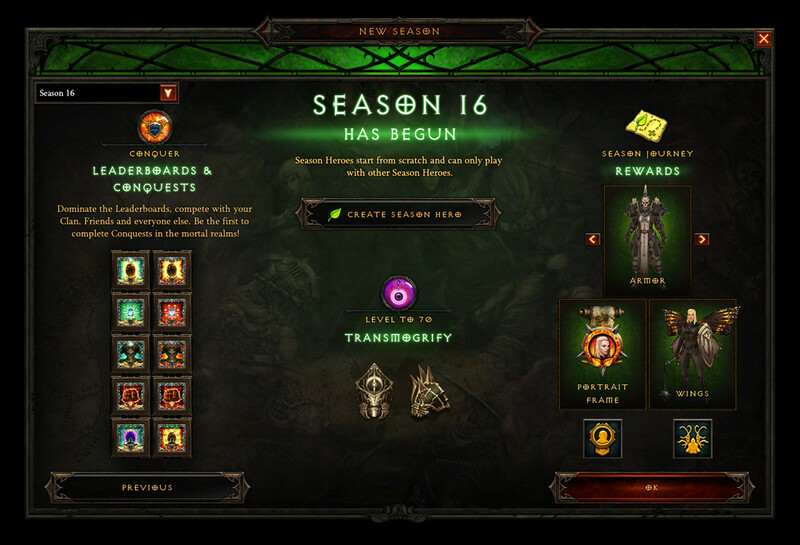 For all of this seasons changes and rewards, check out the official blog.